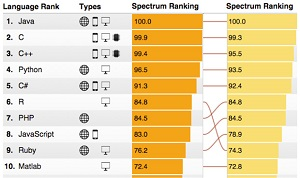 IEEE Spectrum has followed up last year's report on the top programming languages with a new study that sees R making a big jump in the popularity rankings, presumably coinciding with its status as a Big Data mainstay particularly adept at handling statistics. 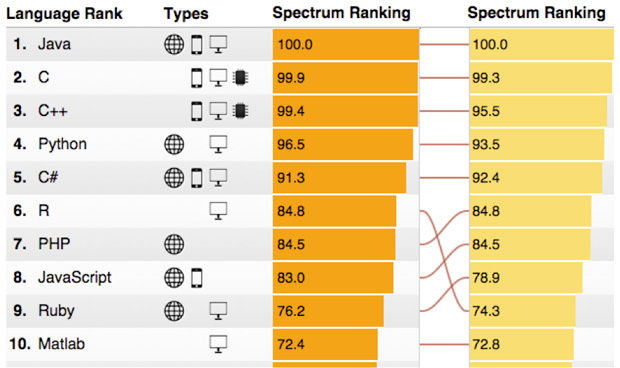 IEE Spectrum used a weighted evaluation system in cooperation with computational journalist Nick Diakopoulos to come up with its "2015 Top Ten Programming Languages" report. IEE Spectrum is the Web site/magazine for IEEE, a professional association of engineers (formerly called the Institute of Electrical and Electronics Engineers). Things change at No. 6, however, taken over by R in a rise from last year's No. 9 position. "The big mover is R, a statistical computing language that's handy for analyzing and visualizing Big Data, which comes in at sixth place," said Stephen Cass, writing for IEEE Spectrum. 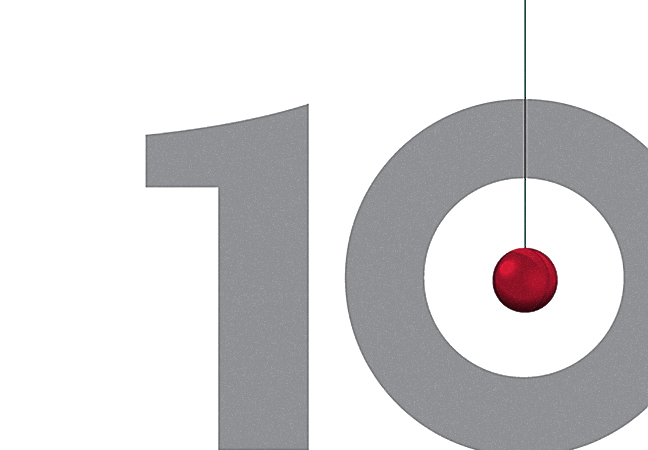 "Last year it was in ninth place, and its move reflects the growing importance of Big Data to a number of fields." R's increasing popularity has been noted in several other studies, and it was recently identified as one of the most lucrative skills to learn in terms of money-making opportunities, along with Python. 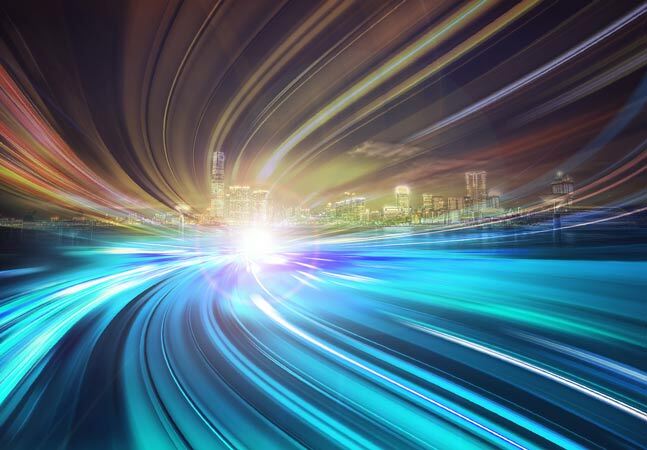 In fact, Microsoft earlier this year bought out R specialist Revolution Analytics to boost its ever-expanding portfolio of data-related products and services. And just last month, an R API was added to the red-hot open source Apache Spark project stewarded by Databricks Inc. Besides the rise of R, the only other notable move in the top 10 was C nearly overtaking Java for the top spot, now just being a tenth of a percentage point behind. However, "A significant amount of movement has occurred further down in the rankings, as languages like Go, Perl, and even Assembly jockey for position," IEEE Spectrum said. Otherwise, "A number of languages have entered the rankings for the first time," IEEE Spectrum said. "Swift, Apple's new language, has already gained enough traction to make a strong appearance despite being released only 13 months ago. Cuda is another interesting entry -- it's a language created by graphics chip company Nvidia that's designed for general-purpose computing using the company's powerful but specialized graphics processors, which can be found in many desktop and mobile devices. Seven languages in all are appearing for the first time." However, developers can't explore such movements for free anymore, as they could last year with an interactive Web tool that let users change weightings to see how rankings were affected and focus results via different filters. 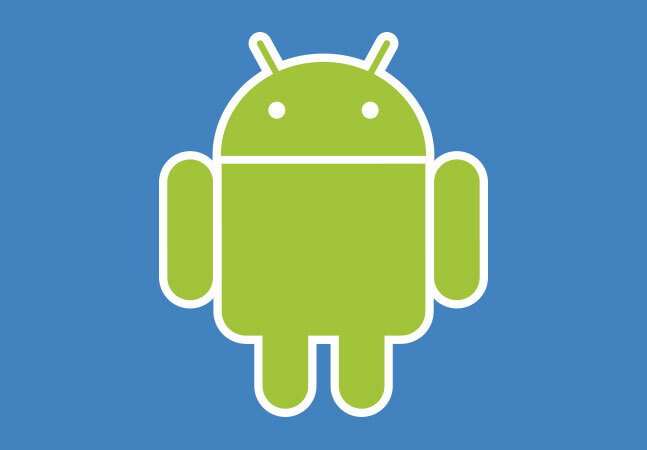 This year, accessing that app costs 99 cents. Without it, only the top 10 languages are provided in the IEEE Spectrum article. The IEEE Spectrum ranking system uses 12 combined metrics from 10 data sources, such as GitHub, CareerBuilder and IEEE's own digital library.